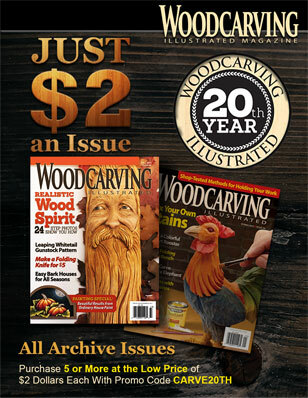 At Fox Chapel Publishing, we pride ourselves on creating a woodcarving magazine that engages all levels of carvers. Each quarterly issue has product reviews, tips & techniques, patterns, and projects that will encourage beginners and challenge experts. 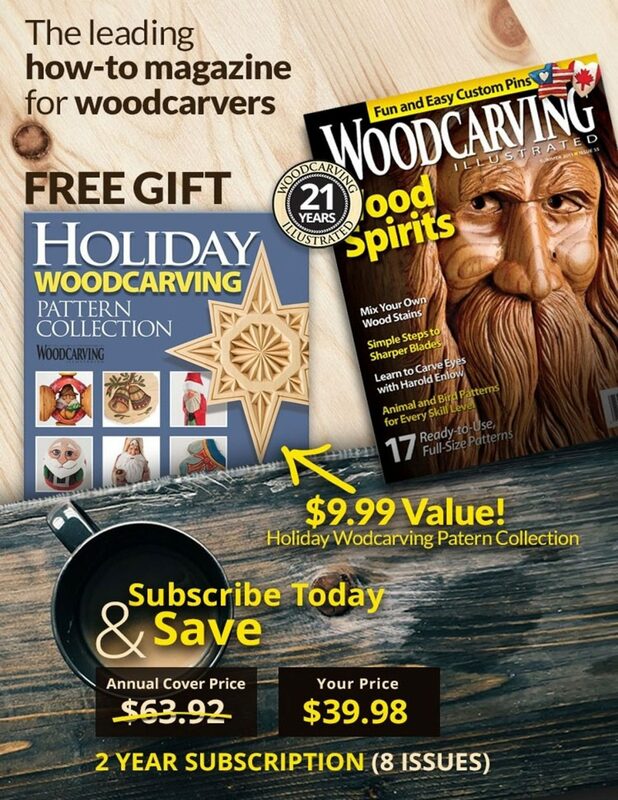 In addition to publishing a high quality carving magazine, we also support our print advertisers with e-mails that announce each new issue and feature our advertisers with direct links to their websites. This comprehensive approach to reader engagement ensures that your marketing dollars are giving you a strong ROI. Thank you for your interest in Woodcarving Illustrated. Please contact Michele Sensenig for additional information at sensenig@foxchapelpublishing.com or 800-457-9112 x 104.